The Sig Sauer M400 Hunter Black is a semi-automatic rifle designed by Sig Sauer for the purpose of hunting along with competitive shooting. 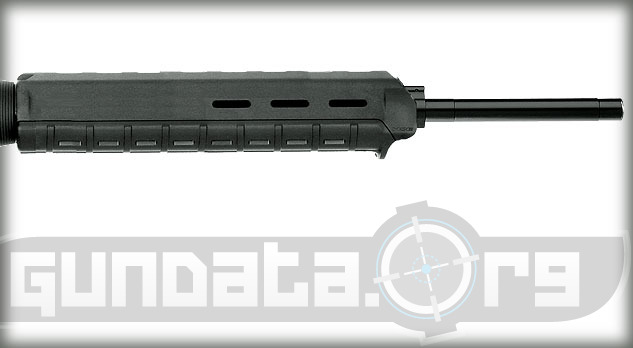 The M400 is a legal civilian version of the M4 with some added features. 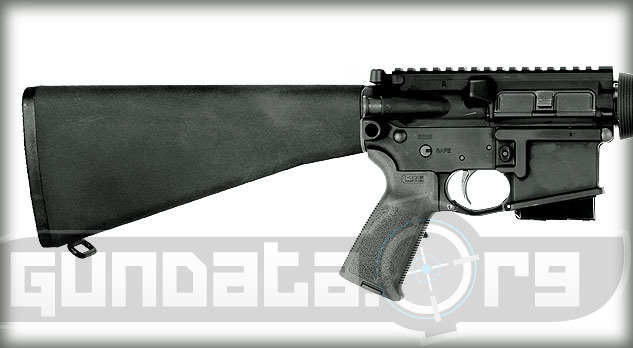 It is an AR style rifle that has a 20-inch phosphate coated match grade barrel to help ensure corrosion resistance. The operating system is direct impingement with a rotating lock bolt. It has a fire control selector switch, and the magazine release it on both sides for ambidextrous shooters. The frame has a sight rail for mounting a tactical laser, prismatic scope, or red dot sight onto it. The overall length of the M400 Hunter Black is 38.5-inches, with a height of 7.25-inches, and a barrel length of 20-inches (1 in 8 inch twist). 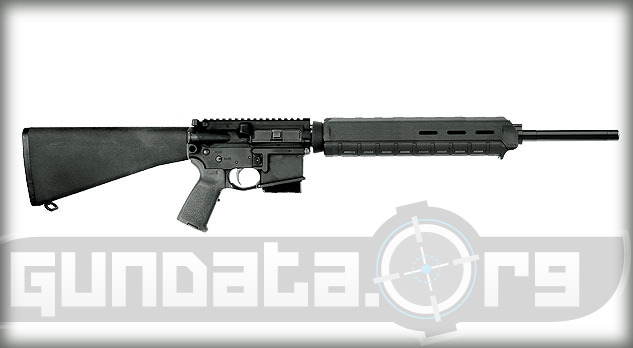 It has an AR15 style magazine that is aluminum and holds 10-rounds of 5.56 x 45mm NATO (.223 Caliber) ammunition. It has a Magpul black polymer for-end, and a black Magpul MOE grip. The trigger pull is approximately 7.6-pounds. The lower receiver is a 7075-T6 aircraft grade aluminum forged component.